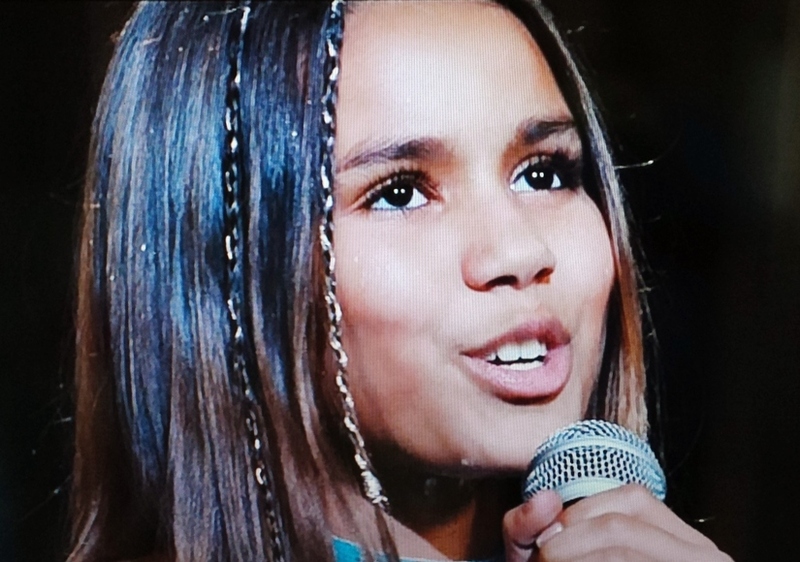 Olivia Olson, who played Joanna in “Love Actually,” is all grown up! 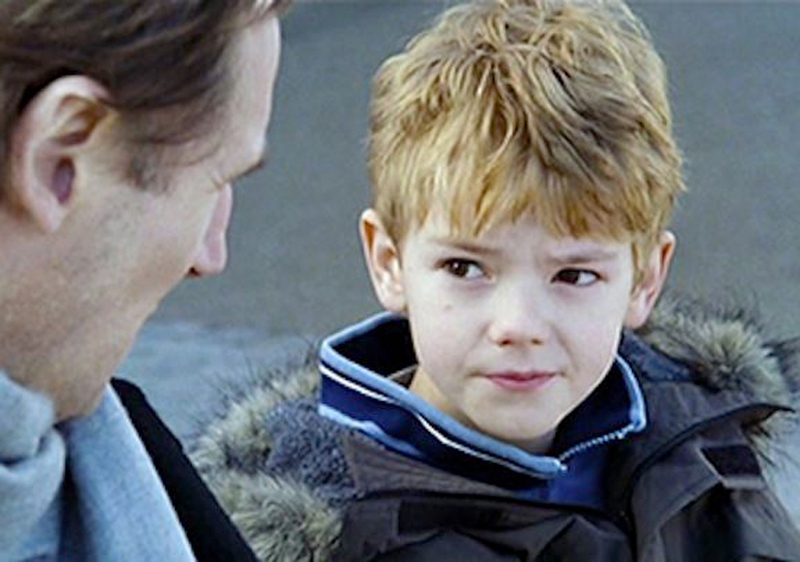 Heartbroken that Joanna was moving back to the U.S., Sam caught up with her at the airport and declared his love… melting hearts everywhere. 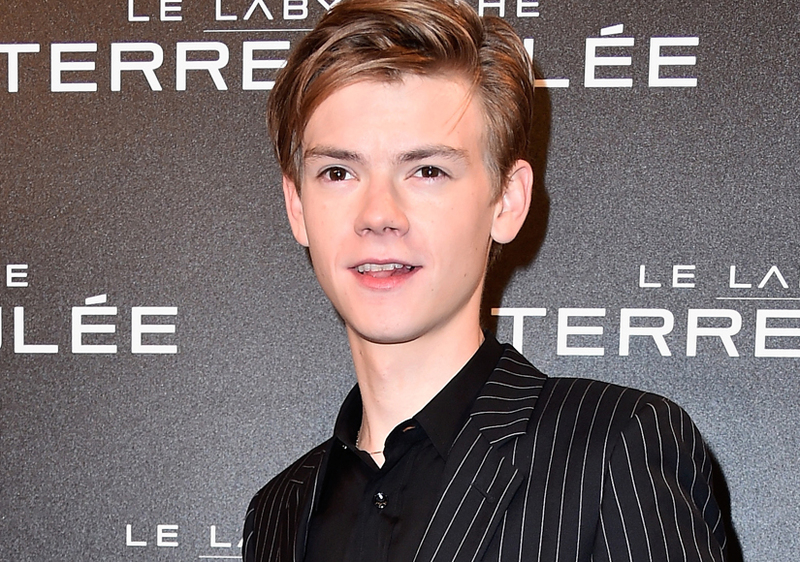 Audiences have seen a lot of Thomas lately as Jojen Reed in “Game of Thrones," but where is Olivia? It turns out the gorgeous 23-year-old has been working behind the scenes as a voice actress on “Adventure Time.” She’s even working with Thomas again— while Olson provides the voice for Vanessa on “Phineas and Ferb,” Thomas is the voice behind Ferb! 'Party of Five' Stars: Where Are They Now? 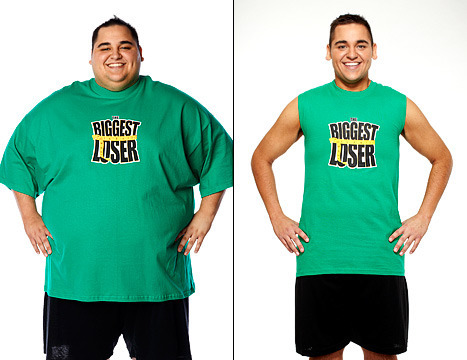 'Biggest Loser' Winners: Where Are They Now?